General does anyone know if my piggies are pregnant? 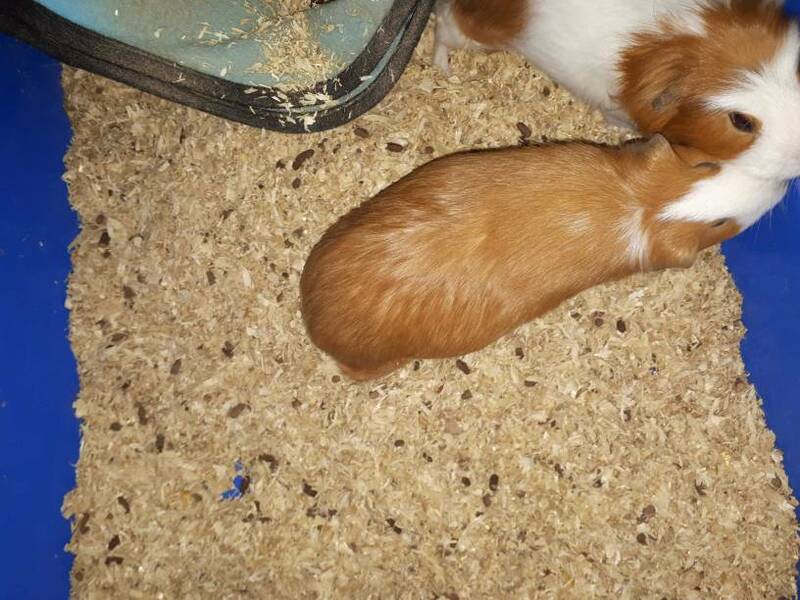 General: does anyone know if my piggies are pregnant? Thread: does anyone know if my piggies are pregnant? does anyone know if my piggies are pregnant? Re: does anyone know if my piggies are pregnant? Is one of them a male? Or have they been with a male in the last two months? How old are they? Pregnancy can be very dangerous after the pig is about nine months of age. If they are pregnant, I hope this was accidental and not deliberate. Pregnancy and birth are very hard on guinea pig sows, and the death rate is high for both sows and pups. Guinea pigs are also susceptible to some pretty terrible inherited conditions. 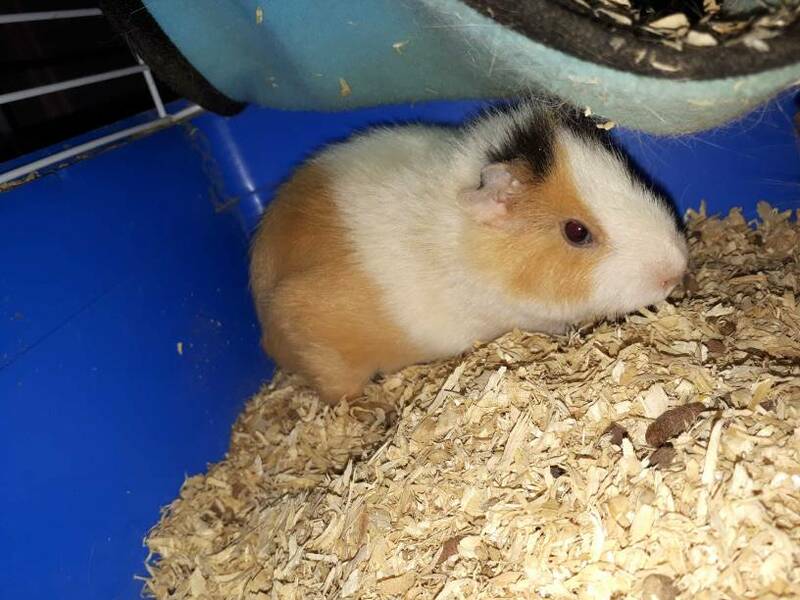 We never recommend breeding of guinea pigs -- there are enough accidental pregnancies to keep the species going.